We are pleased to introduce C Demurrage Ltd. and the services we offer to Shipowners, Operators, Traders and others involved in bulk shipping. C Demurrage is a demurrage financing and outsourcing company. 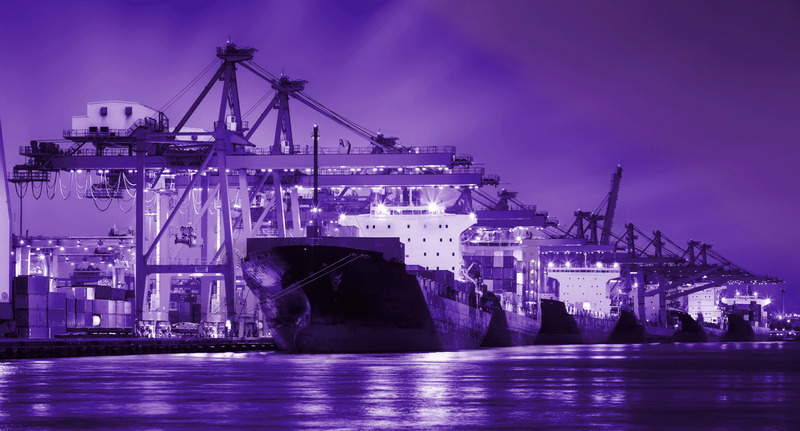 Our philosophy is to provide a high level approach to demurrage claims handling, whilst maintaining the standards and personal approach expected of a leading services provider. Based in the Lloyd’s Building in London, C Demurrage has offices in Singapore, Hong Kong, UAE, Mumbai, Istanbul, Piraeus and Connecticut. Through our partners we have a network of 11 other office locations and correspondents/agents in most countries. We are staffed by lawyers, experienced claim handlers from the shipping and P&I sectors, Master Mariners and insurance professionals with over 175 years’ combined claims experience, and provide our clients with a global network of legal, commercial and technical representatives. C Demurrage has the distinction of being the first and only company to offer financing services for demurrage receivables to the shipping industry. Partner companies currently supply outsourced claims services to Lloyd’s Underwriters, Lloyd’s Brokers, P&I Clubs, Shipowners and Traders. Financing uses financial transactions well-established in many industries, particularly international trade, whereby a business sells its accounts receivable to a financing company, in order to meet its immediate cash demands. C Dem Exchange uses demurrage claims data to search for circles of claims of similar value, enabling users to circle-out demurrage claims with little or no financial payments being made between parties. In addition to demurrage financing and out-sourced demurrage claims handling for ship owners and charterers, C Demurrage is also involved in settling claims on a fixed fee or no-win, no-fee basis. C Demurrage acts as an out-sourced post-fixture department, ensuring that claims are submitted correctly, whilst saving our customers time and money. Legal, Commercial and Claims Advice. We provide legal advice on all maritime matters (not restricted to demurrage) on a fixed annual fee basis.